There are lots of ways to save money on food. Here are a lot of ideas for budget meals and what to eat when you’re strapped for cash. Americans spend a lot of money on food as a recent poll found out. The GOBankingRates survey was one of five polls asking Americans about their monthly household expenses. Groceries came in as the second most expensive monthly budget item, followed by rent or mortgage. 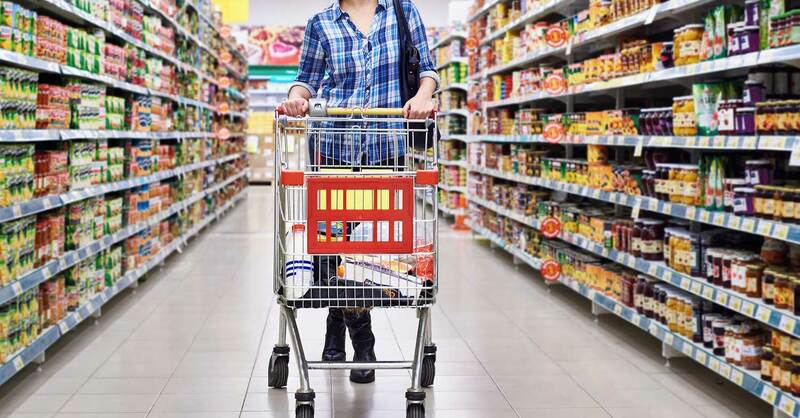 Respondents spent more on groceries at $302 per month than the combined cost of their car payment ($166), household necessities ($61) and clothing ($50). And a lot of that food goes to waste. We waste about $40 worth of food each month which is about 33 pounds. No wonder food makes up so much of our budget. But you can create budget meals that will not only cut down on the amount you spend on food but the amount of food you waste too. 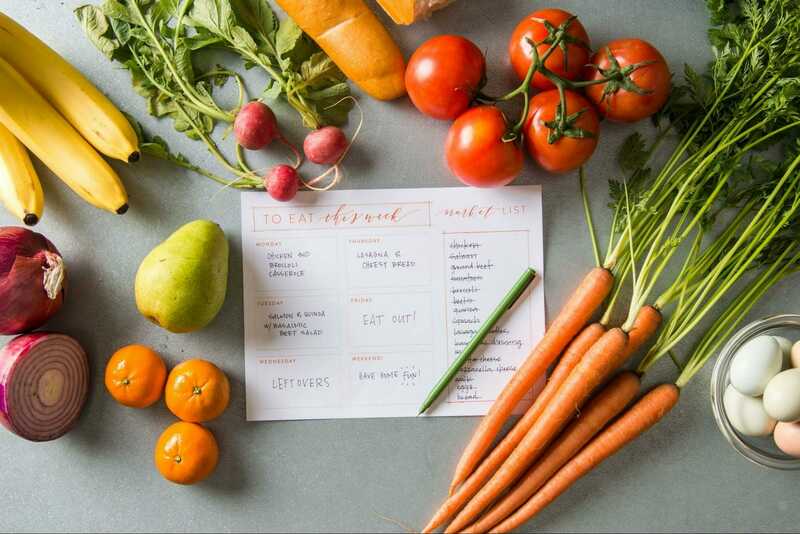 If you want to know how to save money on groceries, the first step is to plan your meals. This is easier than it sounds. Most people are happy eating the same handful of breakfasts and lunches every day and to rotate through a dozen or so dinners. Make a list of three breakfast and lunch ideas and a dozen dinner ideas. Next list out all of the ingredients you need to make these meals. This list will make up the majority of your shopping list. When you don’t know what you’re going to eat you go to the grocery store and start grabbing stuff at random which is an expensive way to shop. Of course, you will need to add extra things to your list sometimes, you’re out of olive oil, or it’s your anniversary, and you’re cooking a special meal. But most of the time, you will stick to the list of the things required to make your go-to meals. Because we want to save money on groceries, our rotation of budget meals needs to be things that are inexpensive and reasonably healthy. Healthy is subjective in that for some of us that means Paleo, and for others it means Vegan. But we all know what kinds of things are not healthy, soda, sugary juices, breakfast cereals with cartoons on the front, Ramen noodles, cheap microwave dinners. Leave that stuff alone. It’s not good for you, and it’s often more expensive than real food. Things like eggs cooked with vegetables, yogurt (full fat, non-flavored) with fresh or frozen fruit, wholemeal toast with natural peanut butter (peanut butter with nothing but peanuts and salt) make excellent, cheap breakfasts. Soups and stews made from root vegetables and beans, lettuce salads with meat left over from the previous night’s dinner, and grain-based salads are good lunch choices. One pot dishes, rotisserie chicken and frozen vegetables, and pretty much anything made in a slow cooker (more on this coming up) can make up your dinner rotation. There are a lot of ways to cut down your food budget from where you shop to what you buy. Most big grocery stores and even many smaller ones have circulars that show what is on sale for the week and most of them are available online. When you’re making your meal plan for the week, take a look at those circulars and see who has the best bargains. If you live in a big city with farmer’s markets, the food can be expensive but smaller town farmer’s markets often have lower prices than grocery stores and the food is fresher and better. If you live in a rural area, look for farm stands, they’re often cheaper than supermarkets too. A pick your own farm offers good prices and a fun outing. Check out ethnic markets if you live near any. New Orleans has a big Vietnamese population and a lot of small stores that cater to that community. You can get amazingly cheap groceries at these little stores and exotic products that you can experiment with. Even the ethnic aisles in a regular grocery sometimes have cheaper items. Goya spices are cheaper than McCormick. No one wants to mess around clipping paper coupons and those kinds of coupons you find in the Sunday paper are usually for processed foods anyway and not even that much of savings. Saving $0.25 on a can of cream of mushroom soup isn’t going to do much for your health or your wallet. So you need to coupon smarter. Ibotta will help you do just that. It’s an app that gives you cash back on groceries (and other things, you can check out the full review here). 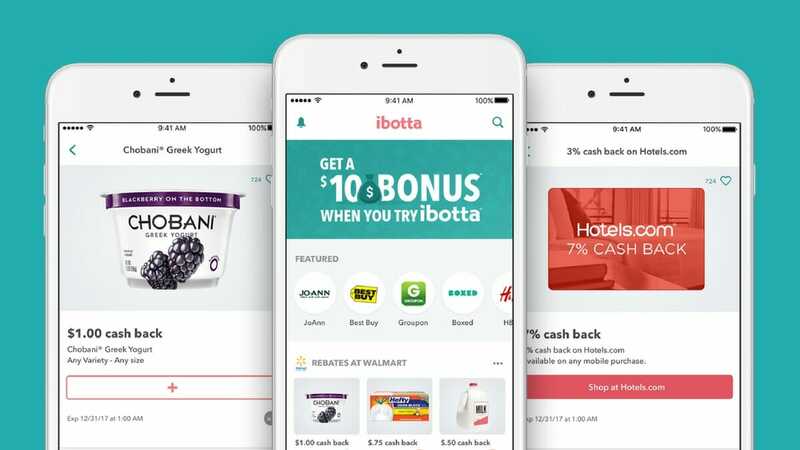 Ibotta gives cash back on real food too and not a nickel here and a dime there. Some of my local offers are $3 cash back for raw honey, $1.75 for cashews, and $2 for wild-caught Alaskan salmon. You select the products you want to buy and the offer is now attached to your account. When you purchase the items, upload the receipt to Ibotta and the cash back will be deposited into your account within 48 hours. That’s it! Chicken breasts are more expensive than chicken legs and thighs but it’s all chicken. The legs and thighs are moister than the breasts too and more forgiving for novice cooks. If you overcook a chicken breast by five seconds, it will be so dry as to be nearly inedible but legs and thighs stand up to overcooking better. Some people are very attached to brands but brands usually cost more than store brands and often are exactly the same. Frozen broccoli is frozen broccoli so why buy Bird’s Eye when the store brand is cheaper? If money is really tight, you may not always be able to afford to buy large quantities of things but when you can, buying in bulk can save you money. A great big bag of rice is cheaper than a little box of Uncle Ben’s. Bigger is usually cheaper but not always. The little price tag on the shelf will show you the cost in units so you can read that and find out if more is less. You have a lot of food in your house already. It might not be exactly what you’re in the mood for but it’s food and you spent money to buy it. Before you bring any more food into the house, use up what you already have. If you don’t know how to cobble your ingredients into a meal, you can use a website like SuperCook. Enter in the ingredients you have and it will spit out some recipes you can make with them. I don’t want to hear any excuses. You don’t know what’s healthy, you don’t know how to cook. The entirety of the world’s knowledge that has not been lost to malice or disaster is literally at your fingertips and there are plenty of nutrition and cooking resources available on it. I’m pretty dogmatic when it comes to what I consider healthy eating but I know my way is not the way for everyone. There are some good, diet fad neutral resources about healthy eating. Found My Fitness is Dr. Rhonda Patrick’s site. She has a ton of research there and does a podcast too. Healthline is a little more accessible for the layperson but still provides great information with sited articles. If you don’t find nutrition interesting enough to read about it, use your common sense. There isn’t a person on earth who doesn’t know eating some spinach is better for you than eating Doritos. I think All Recipes was the first recipe website I ever used and I still have a soft spot for it. Back in the day, it was a lot of Midwestern recipes featuring the cream of X soups and casseroles. My tastes have gotten a little more sophisticated since then and so have the recipes on the site. You can find every type of recipe imaginable and users post reviews that are helpful because people often include small tweaks they’ve made that improved the original recipe. Budget Bytes is a great resource for anyone who wants easy to cook, inexpensive recipes. Actually, it’s a great site for anyone who likes to cook. Beth breaks down the cost of each recipe by ingredient and overall cost to make and provides detailed, step by step instructions as well as step by step photos. Making budget meals and saving money on food doesn’t stop at what you eat and where you shop. 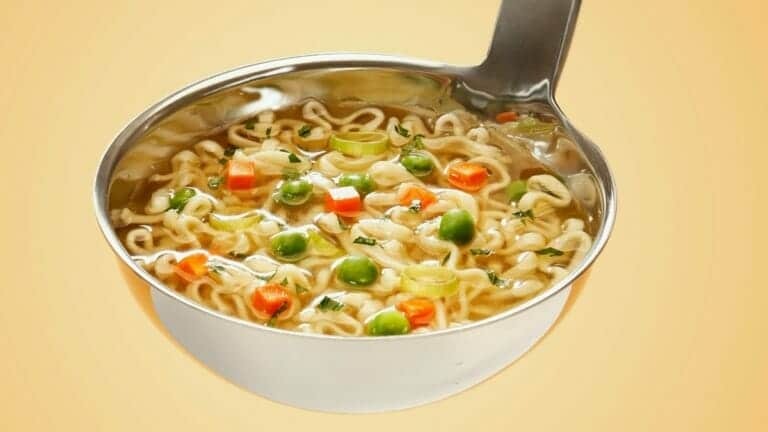 Skipping meals used to be for the poor who couldn’t afford to eat but if you start skipping meals right now, you are so on trend. 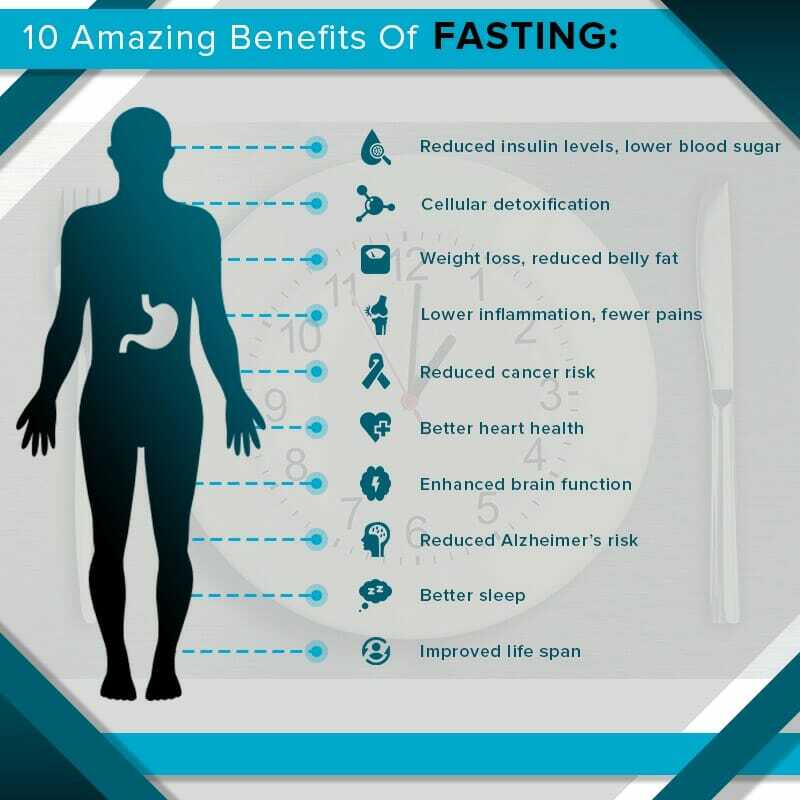 I do it, it’s called intermittent fasting and it has a lot of health benefits including keeping your weight in check. Intermittent fasting means eating only within a certain window of hours. Most people skip breakfast because you’re sleeping during most of the fasting period so it’s the easiest way to do it. You eat in an eight-hour window (there are a few ways to IF but this is the most common) only. So maybe you eat your first meal at 8:00 am and your last before 8:00 pm. That’s all there is to it. Breakfast like a king, lunch like a prince, sup like a pauper. 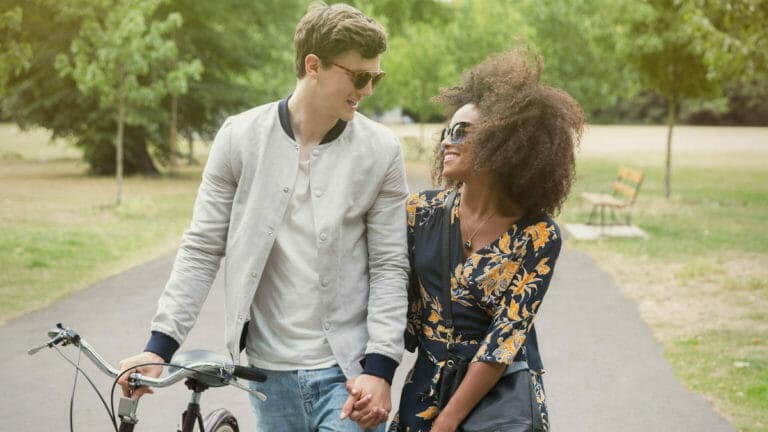 All that stuff about starvation mode and damaging your metabolism through fasting is bunk. 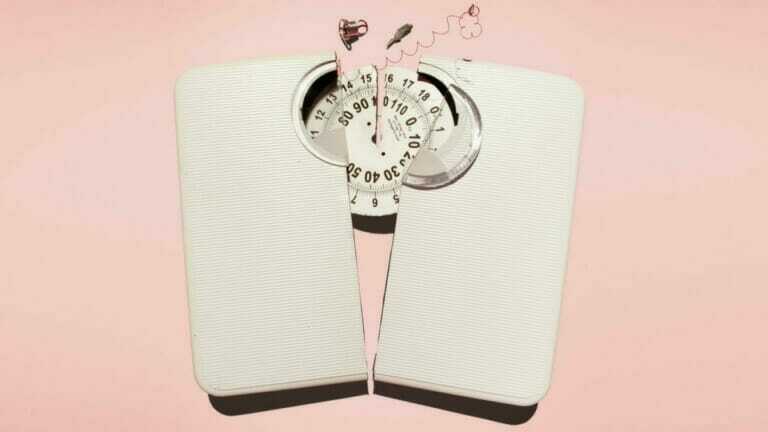 Those things can happen but they do not happen when you are only fasting for 16 hours. If you put an appropriate portion of food onto a great big plate, it looks small and lonely and you feel deprived. Put the same amount of food onto a salad plate and it looks like a much bigger amount of food. Use a baby spoon or an oyster fork to eat your meal. Part of the reason we eat more than we need is that we eat so fast. It takes some time for your brain to send satiety signals to your stomach after you begin eating. Eating more slowly gives those signals more time to make you stop eating after you’re satisfied or full. As marvelous and complicated as the brain is, it is also surprisingly easy to trick. A lot of the stuff you buy at the grocery is surprisingly cheap and easy to make yourself. I like to cook but not to bake and when I try to bake, it never comes out great. But even I have managed to make my own bread using Mark Bittman’s wildly popular and easy no-knead bread recipe. Seriously, try it. 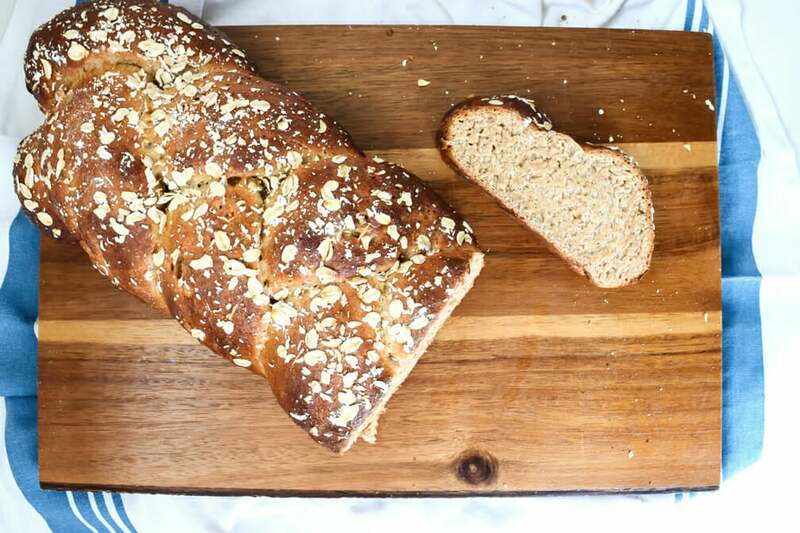 Anyone can do it and it really does make a nice loaf of bread for a few cents worth of ingredients and with no nasty stuff in it like mass produced sliced bread. Yogurt is another easy thing to make. All you need is whole milk and a bit of plain yogurt. Commercial salad dressing is loaded with sugar and other nasty stuff. You can make your own for pennies with olive oil, lemon juice, mustard, salt, and pepper. That is a very basic recipe and there are a ton more. Put the ingredients in a Mason jar and shake it. Viola, salad dressing nearly for free that tastes better and is better for you than bottled. Mayonaise, ketchup, tomato sauce. The list goes on. These are all things that are cheap and easy to make yourself that don’t require a lot of ingredients are any fancy kitchen equipment. It’s also very satisfying to make things from scratch and it impresses people too. I made salad dressing for a friend 20 years younger than I am and having only ever eaten bottled Ranch, she thought I was Julia effing Child. The kitchen of the poor is the literal translation of Cucina Povera but it means poverty food. Not the poverty food we think of today. Cucina Povera isn’t things like Ramen noodles and cheap bologna. It’s the food of poor people throughout history. 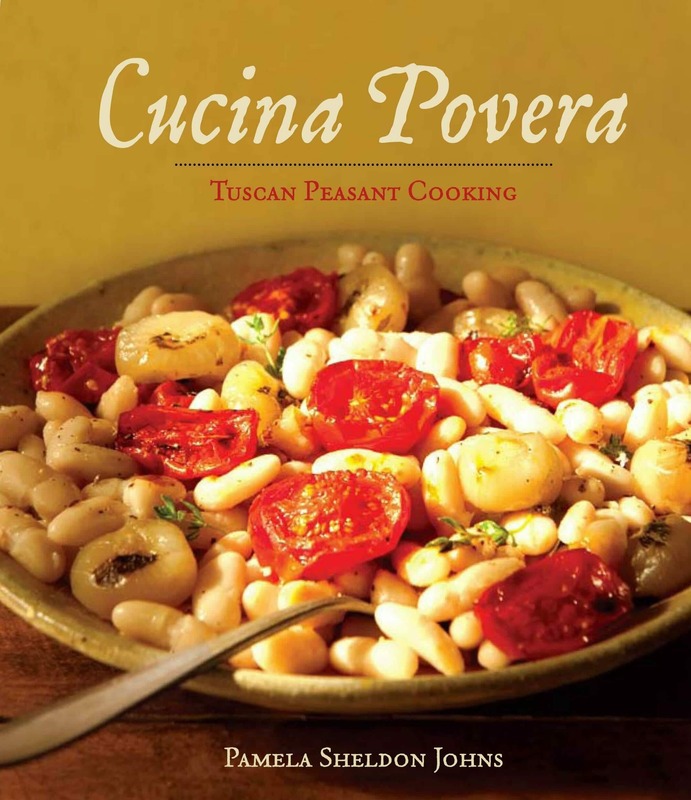 Every country and every culture has Cucina Povera and the recipes are cheap to make, delicious and sustaining. Cucina Povera often repurposes things that would otherwise be wasted because poor people can’t afford to waste food. Bone broth is a trendy Paleo thing but it’s hardly new, it’s broth and it’s one of the cheapest, healthiest things you can eat. It’s made with waste items, old bones and vegetable scraps like onion skins, parsley stems, and carrot ends. You throw them in a pot or slow cooker with water, cook them for hours (or days in the case of bone broth made in a slow cooker) and you have a healthy warm drink, the base for a soup or stew, or the liquid needed to make savory porridge or rice. Ribollita is a recipe that uses hard, stale bread to make a hearty, tomato and vegetable soup. If you were feeling flush and bought some Parmigiano Reggiano, save the rind. Throw it into the ribollita, it really adds depth of flavor and gives you a reason to use something you would otherwise have thrown away. Before you throw any food away (unless it’s spoiled) think of what else you could do with it. If you don’t know, google what to do with it. That’s Cucina Povera. I love my slow cooker. I use it all time, in the winter because slow cookers are made for a long, slow cooking process and that is the kind of food you want when it’s cold, and in the summer because New Orleans is too damn hot to use an oven and the slow cooker doesn’t heat up the apartment. But the best reason to use a slow cooker is that it is hands down the best way to turn out cheap meals. The secret is the low, slow cooking process. It means that a slow cooker can take cheap, big, tough cuts of meat like pork shoulder and turn it into a fork tender, melt in your mouth meals. A slow cooker is also great for people who are short on time. There isn’t much prep required for slow cooker meals apart from chopping a few vegetables and because they are going to cook so long, you can chop into big chunks which doesn’t take much time at all. 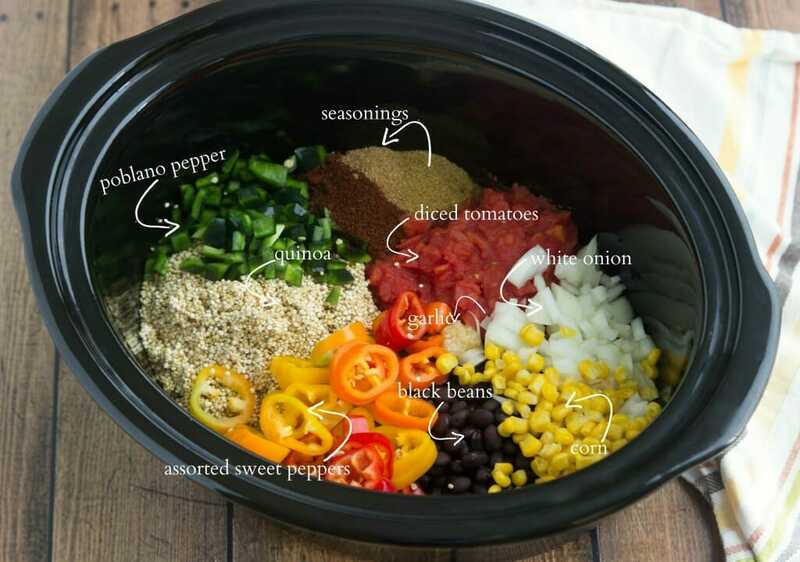 This is the easiest and one of the cheapest slow cooker recipes out there. Buy a pack of chicken thighs (cheaper than breasts and juicier) and a jar of salsa. Put those things in the slow cooker and leave it to cook for a few hours. When the meat is tender, pull it apart with two forks. That’s the entirety of the recipe. You can eat it as is, put it on a bun, over a salad, and on top of a baked sweet potato. I like to cook but I like going out to dinner too and even if the budget is tight, everyone needs a night out and a night off from kitchen duty once in a while. If you feel guilty when you go out to dinner, Seated can help. 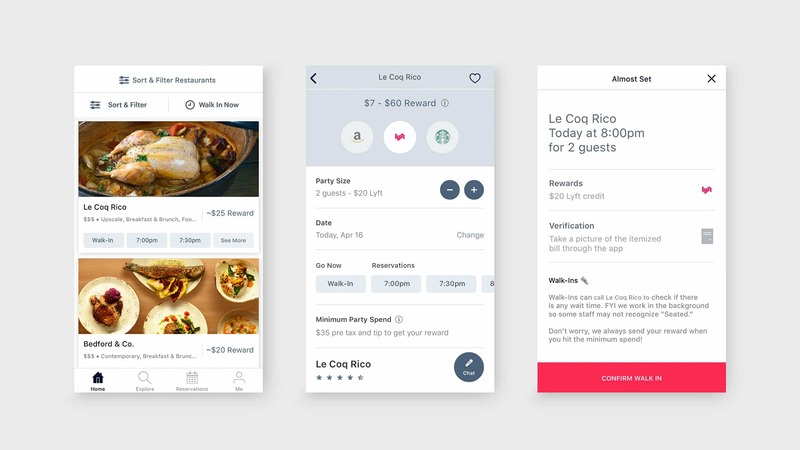 Seated is an app that gives you money for eating out. Make a reservation with a partner restaurant, pay using a credit or debit card linked to your Seated account or upload your receipt and Seated will give you a $10-50 credit for Amazon, Starbucks, or Lyft. Eating cheap, garbage food is a false economy. It makes you feel unwell and makes you sick. When you’re sick you can’t work and being sick in America can ruin you financially even if you have health insurance. It’s not true that it costs more to eat healthily. 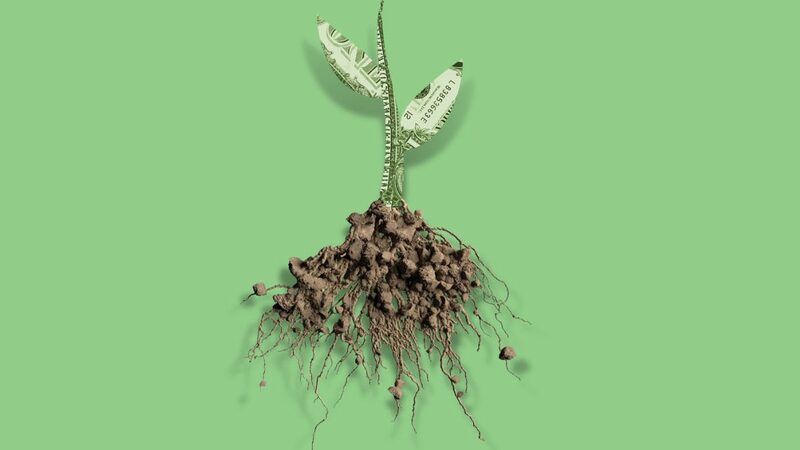 No, if money is tight, you are not going to be able to afford organic produce and grass-fed meat but those aren’t the only ways to eat healthily. Eating healthy is more about time than money. If you’re going to eat healthily and cheaply, yes, it takes longer than microwaving a frozen dinner. But it does not mean spending hours in the kitchen slaving away after a full day of work. Scrambling some eggs and adding some frozen spinach takes five minutes. Mixing a can of tuna with some chickpeas and a little-chopped onion takes five minutes. We’re all tired but we still shower, we still do laundry, we still clean our homes. Why does feeding ourselves seem less important than those things? Because it certainly isn’t. Anyone can eat healthy food without killing their budget or spending hours in the kitchen. Make feeding yourself a priority. Konig von Flandern: Andrew’s direct from Germany beer! Nerd Fitness Is Cholesterol Killing Us: A great article debunking the decades old cholesterol myth. The 4-Hour Chef: Tim Ferriss’ great cookbook for beginners. Gordon Ramsey’s Ultimate Cookery Course: Gordon will teach you the basics step by step. Available in Youtube. Good Eats: A great show for science nerds. Alton is the Bill Nye of cooking!